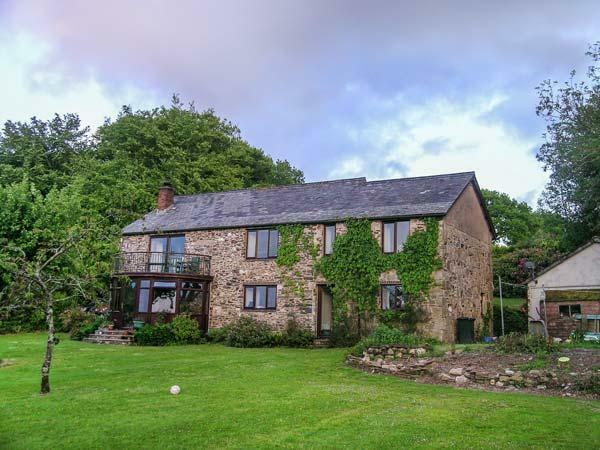 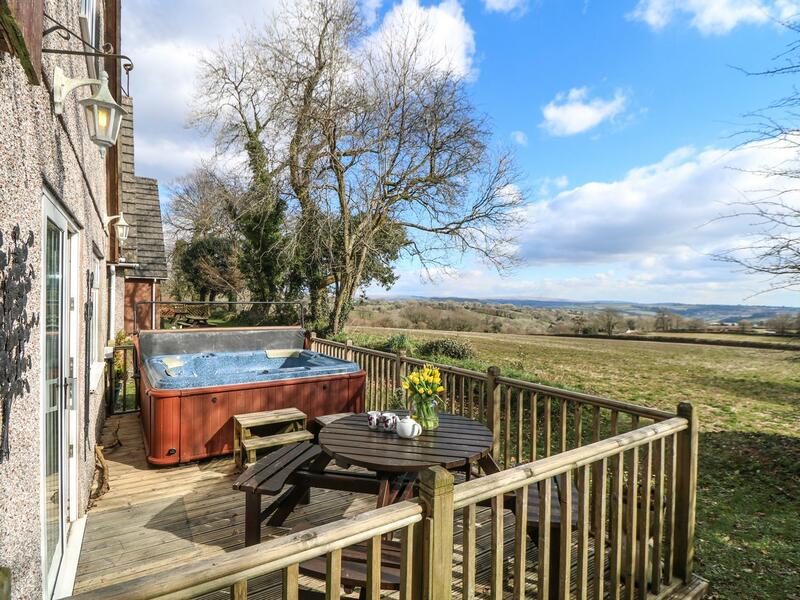 This is a large holiday cottage in Stoke Climsland, Beech Owl Barn caters for 10 persons and has 5 bedrooms. 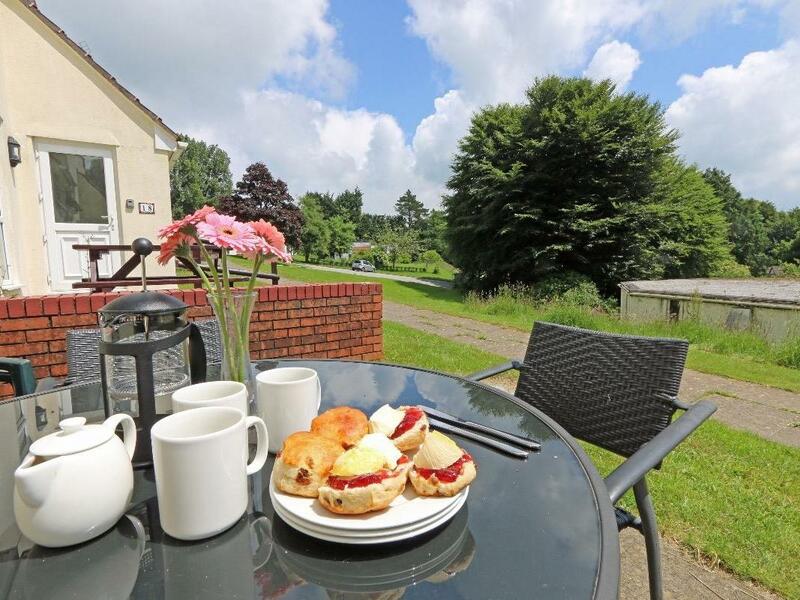 Valley Lodge 9 in Callington is a dogs welcome self catering cottage in Cornwall, admits pets and welcomes 6 individuals. 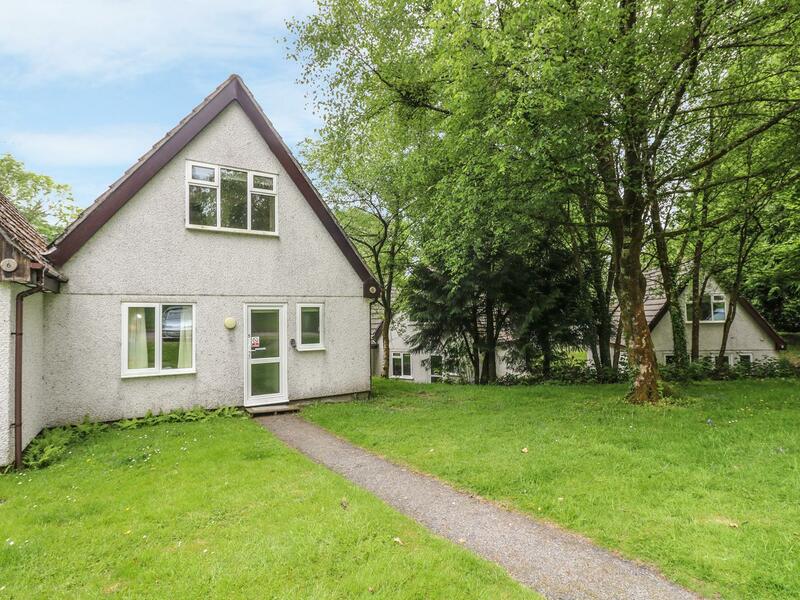 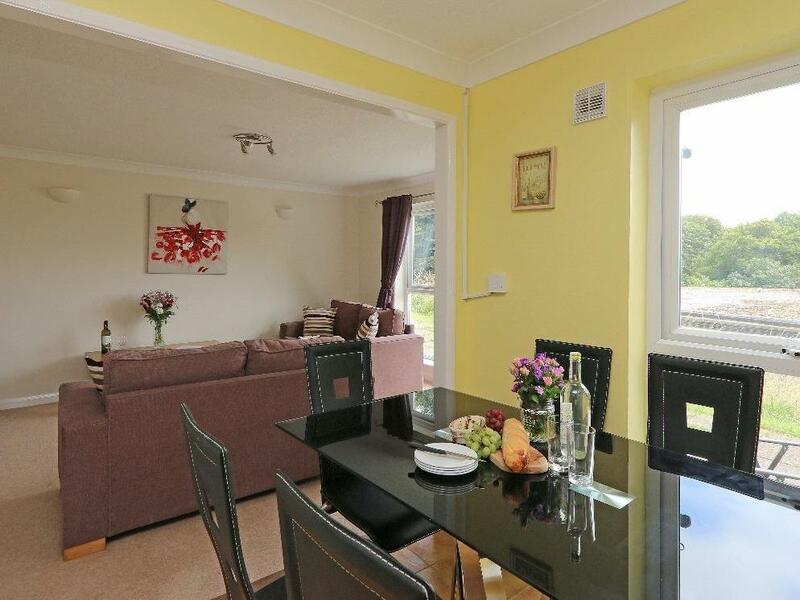 Having 3 bedrooms and 2 bathrooms, also is non smoking and you can view a write up for this pet friendly self catering holiday home, in Callington here. 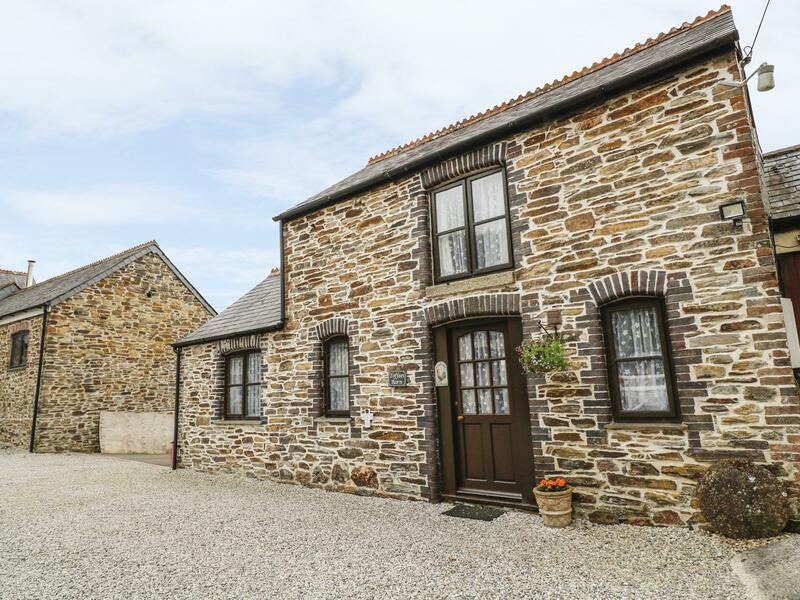 Accommodating 4 individuals in Callington, 24 St Anns, Honicombe Manor is situated in Cornwall inc Scilly and this home does not accept pets. 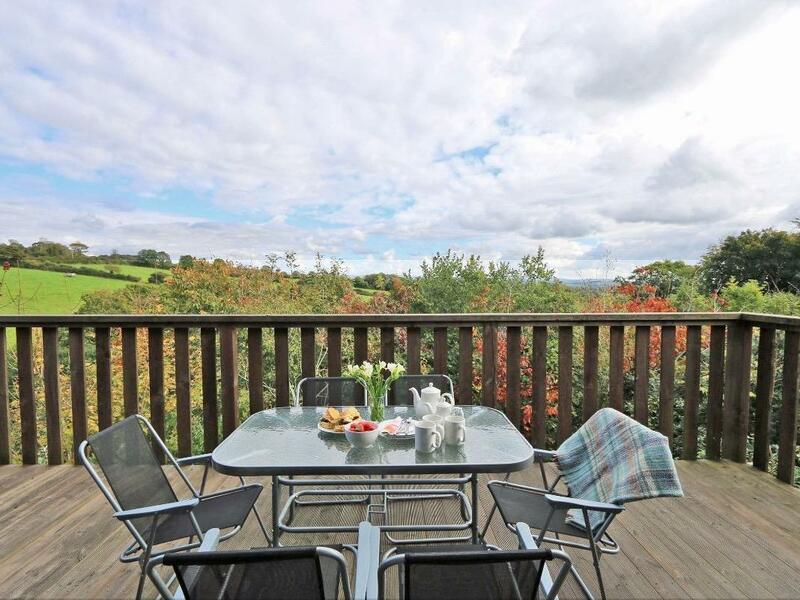 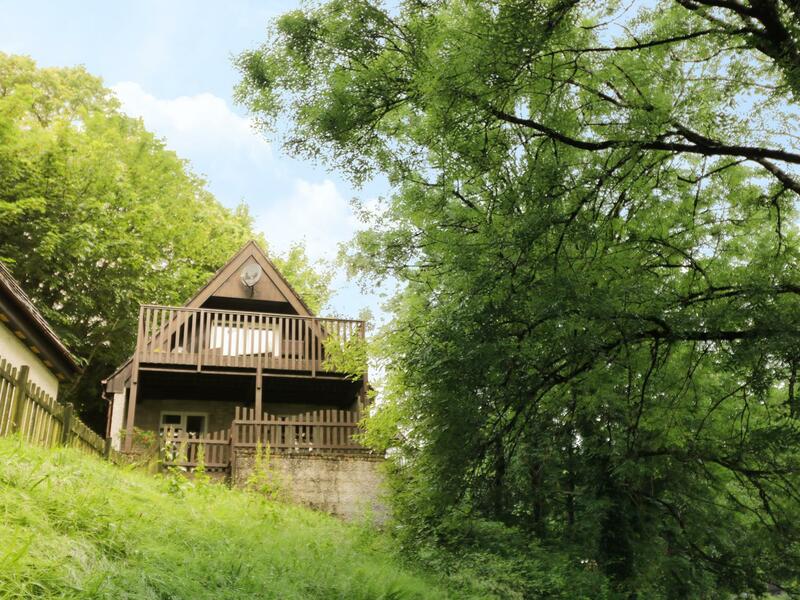 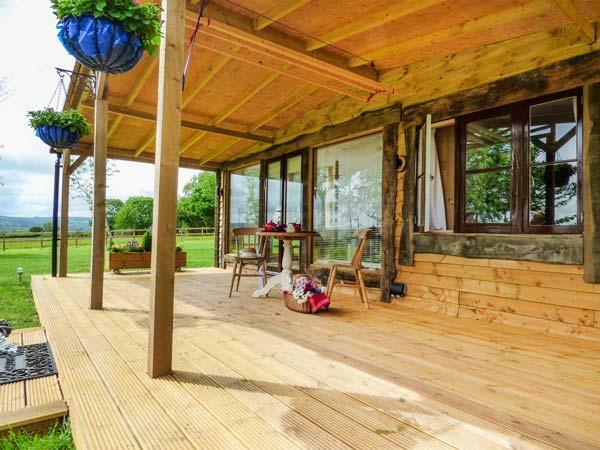 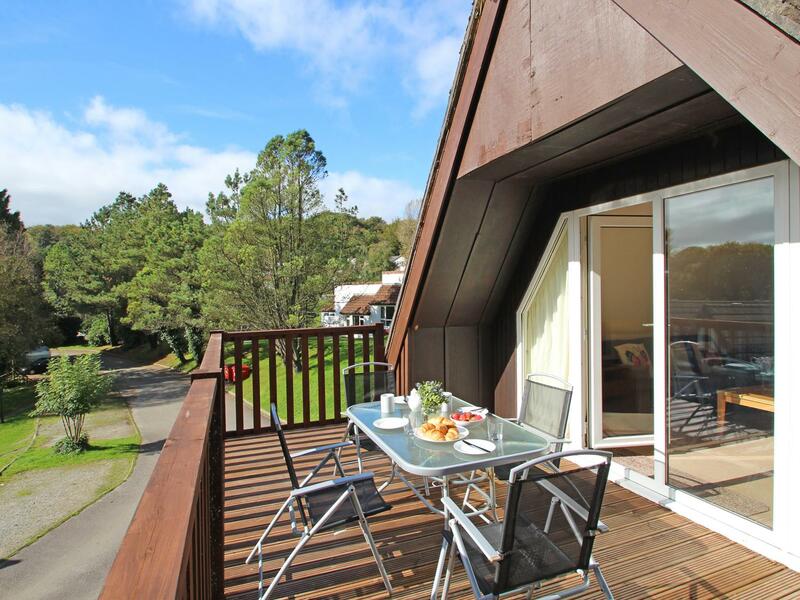 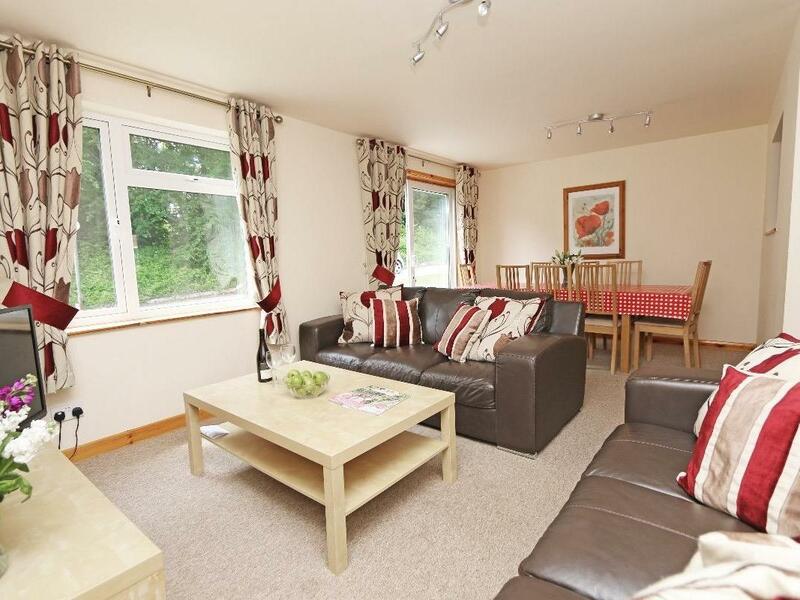 Valley Lodge 58 in Callington is a dogs welcome self catering holiday home, in Cornwall, admits dogs and welcomes up to 8 guests. 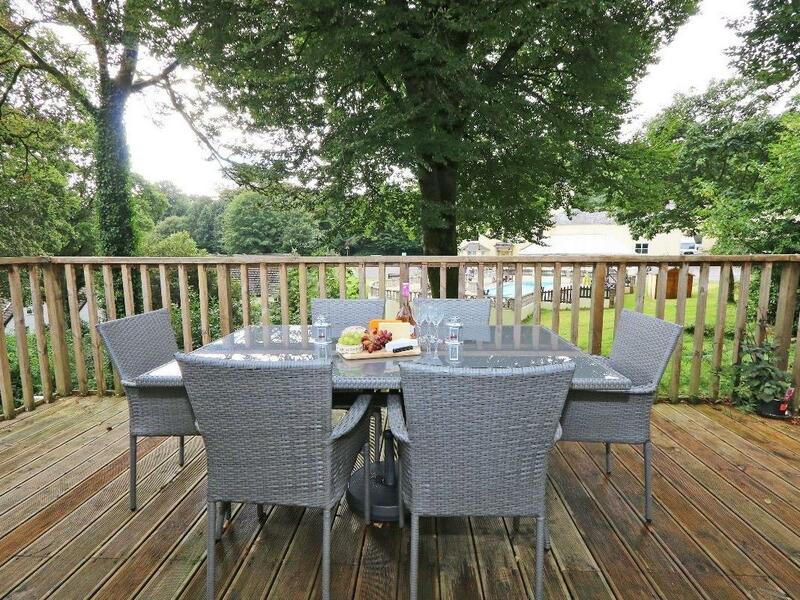 Having 4 bedrooms and 2 bathrooms, also is non smoking and you can view particulars for this dog friendly holiday property in Callington here. 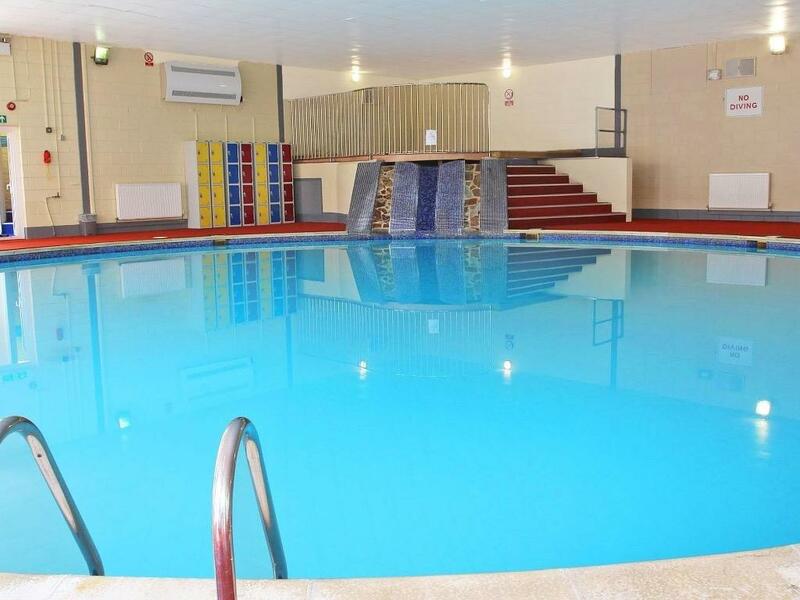 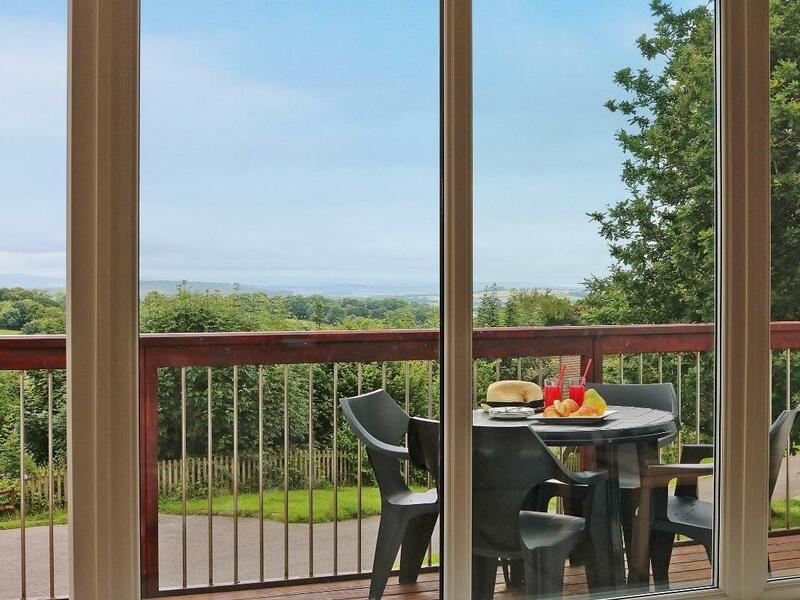 Valley Lodge 5 is situated in Callington and is a holiday let in Callington and has 3 bedrooms, 2 bathrooms and does not allow pets. 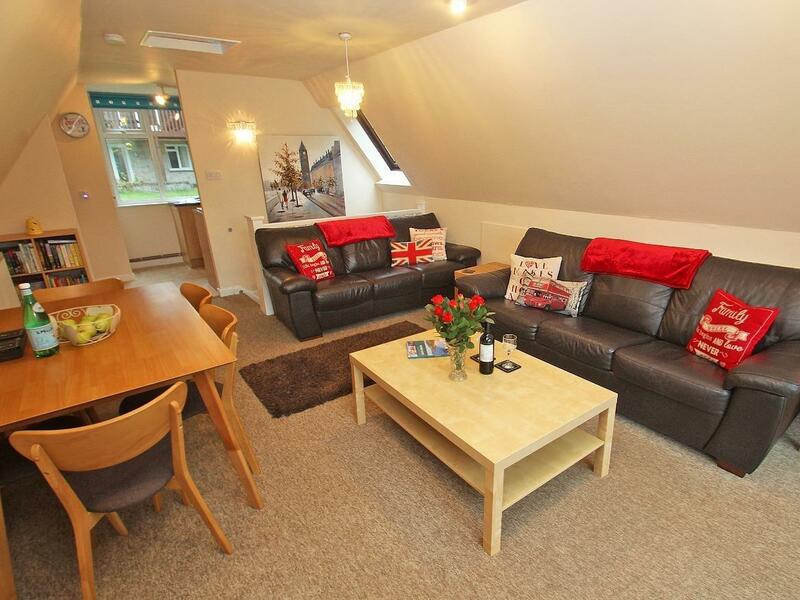 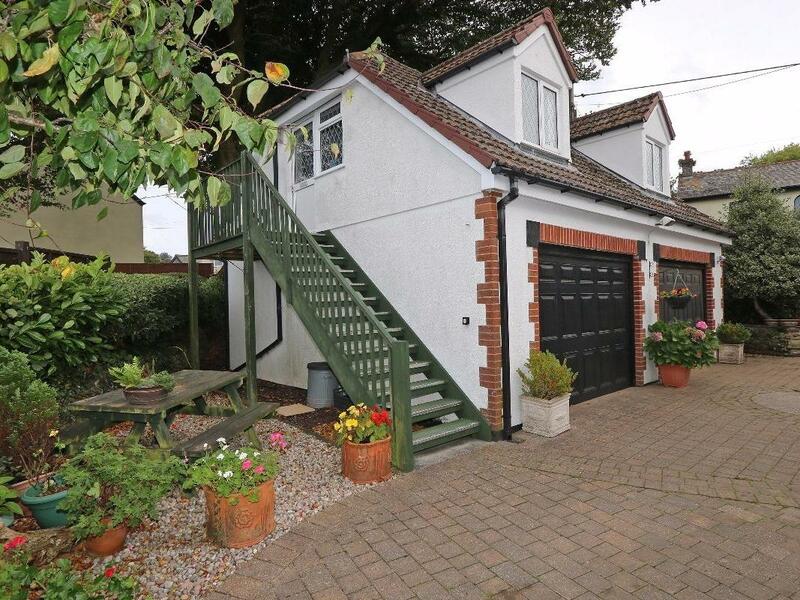 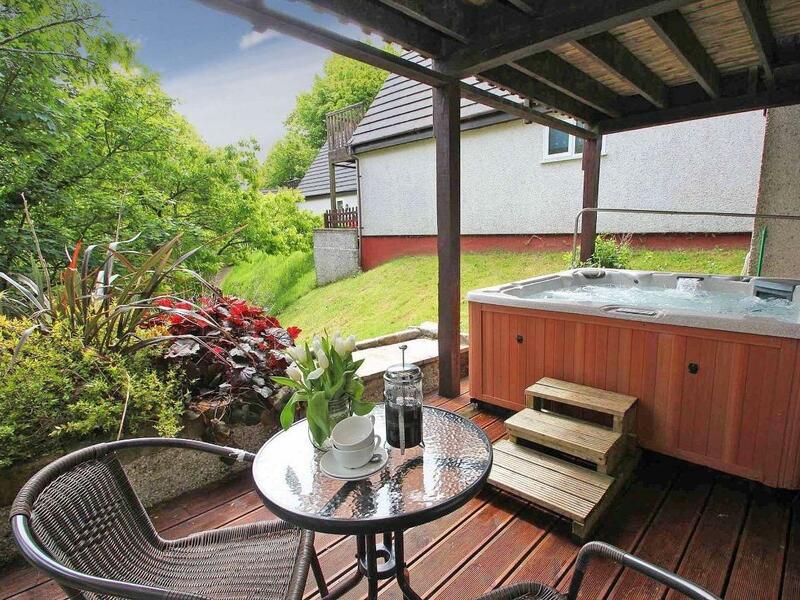 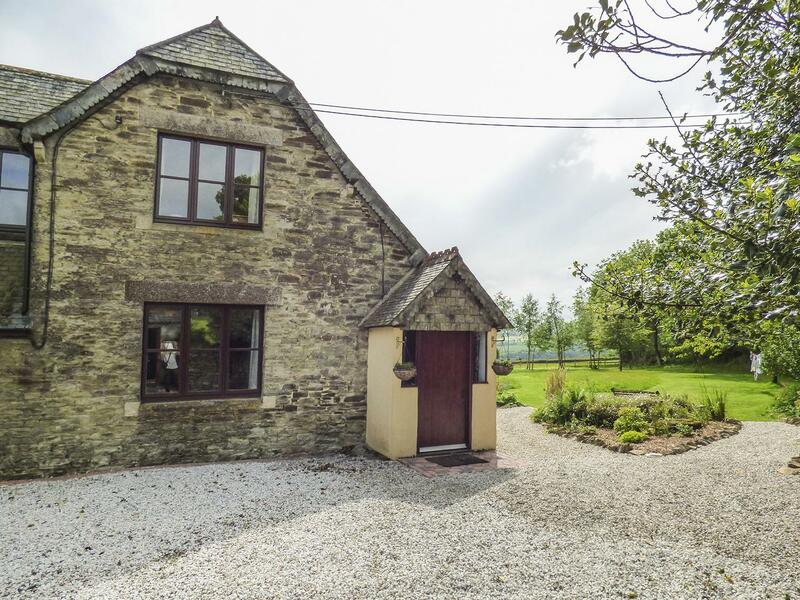 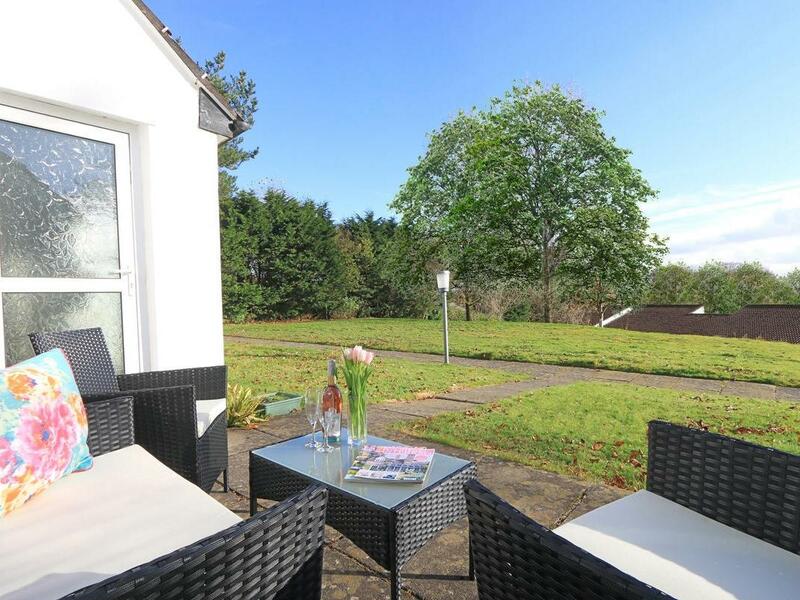 A pets welcome holiday cottage in Callington, sleeps up to 6 people with 3 bedrooms. 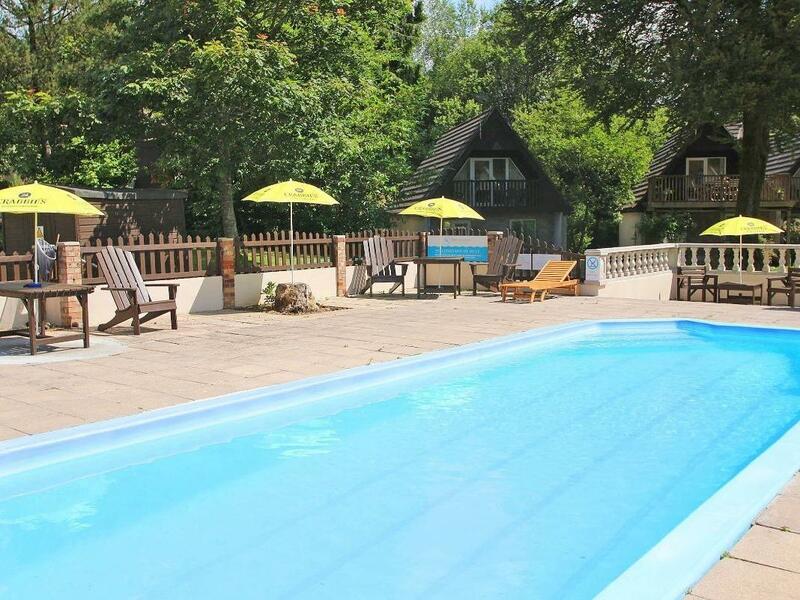 Great for a dog friendly holiday, also does not offer broadband access and find reviews and photos here. 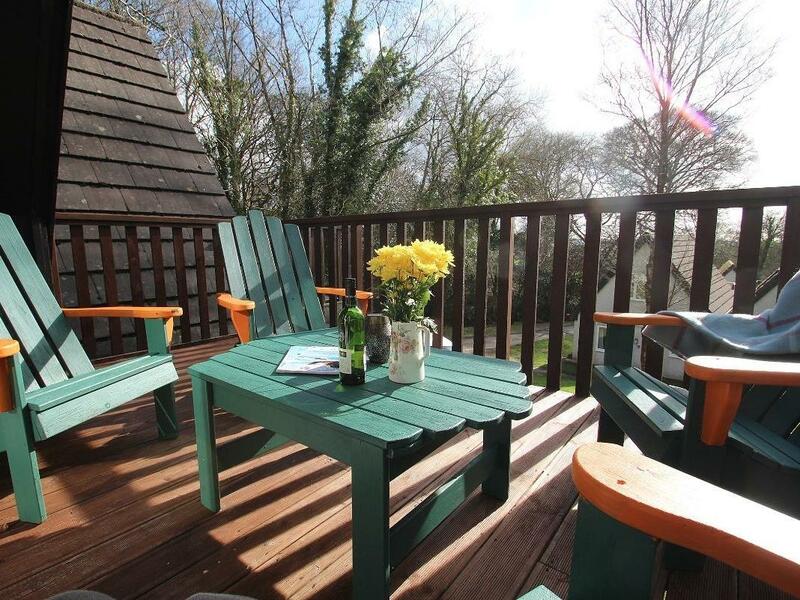 Dartmoor 7 in Callington is a pet friendly holiday cottage in Cornwall, welcomes dogs and welcomes up to 8 individuals. 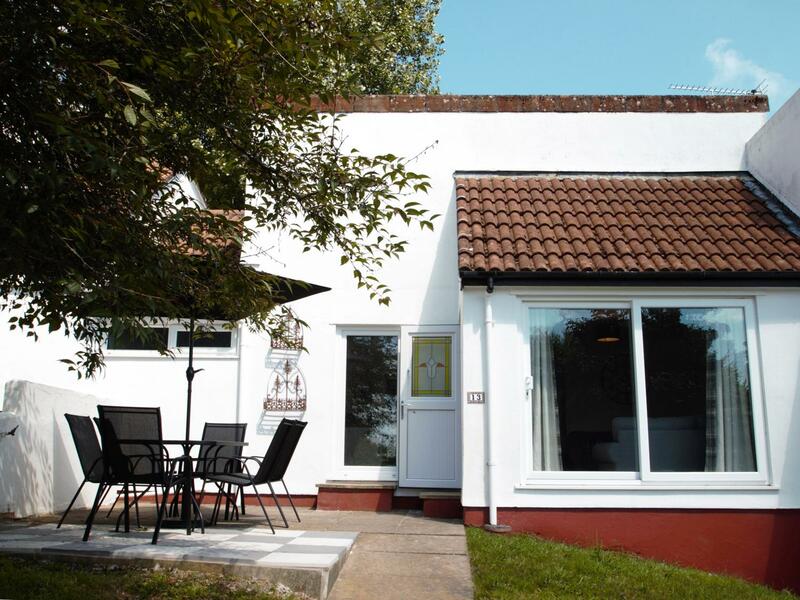 Having 4 bedrooms and 2 bathrooms, also is non smoking and you can find a summary for this dogs welcome self catering holiday home, in Callington here.